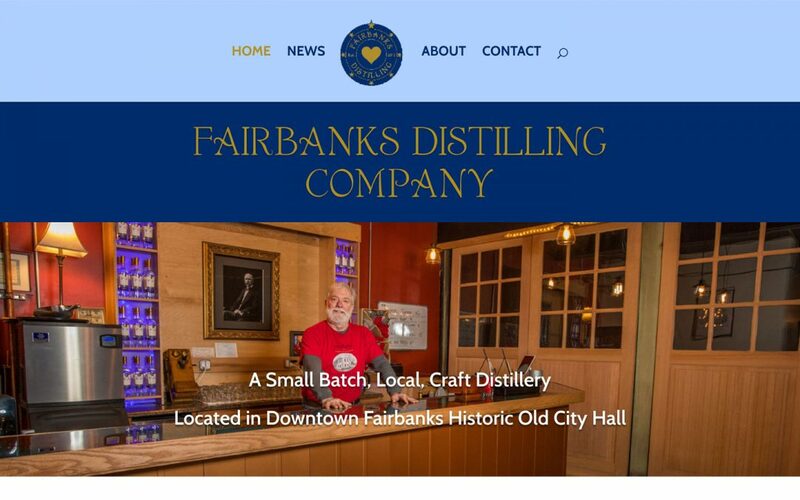 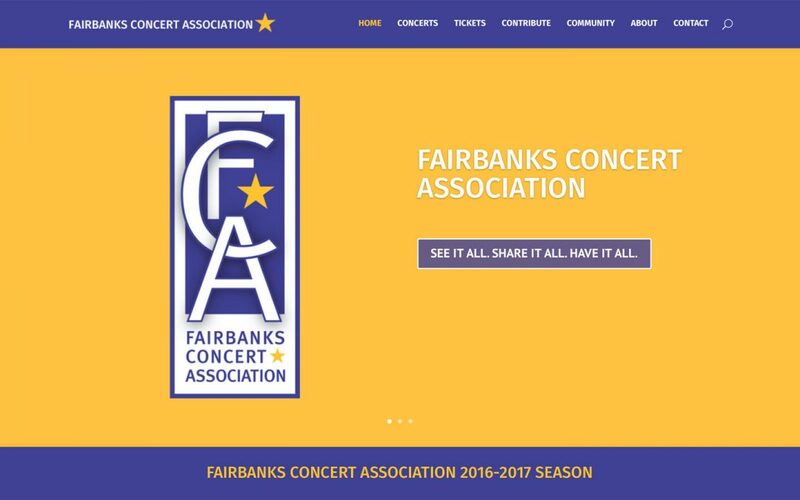 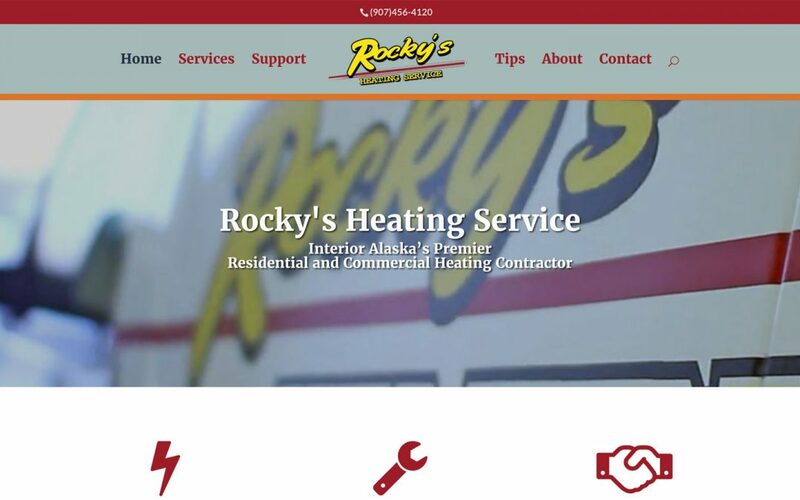 Presenting, promoting and sponsoring performing arts and educational events in Fairbanks. 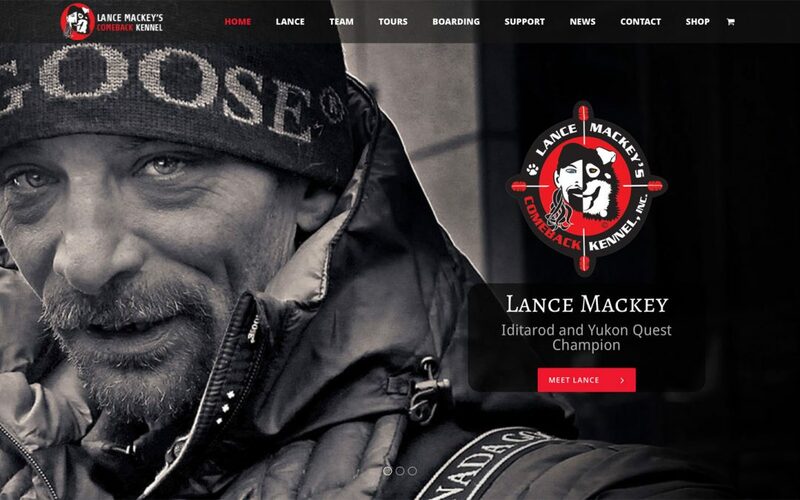 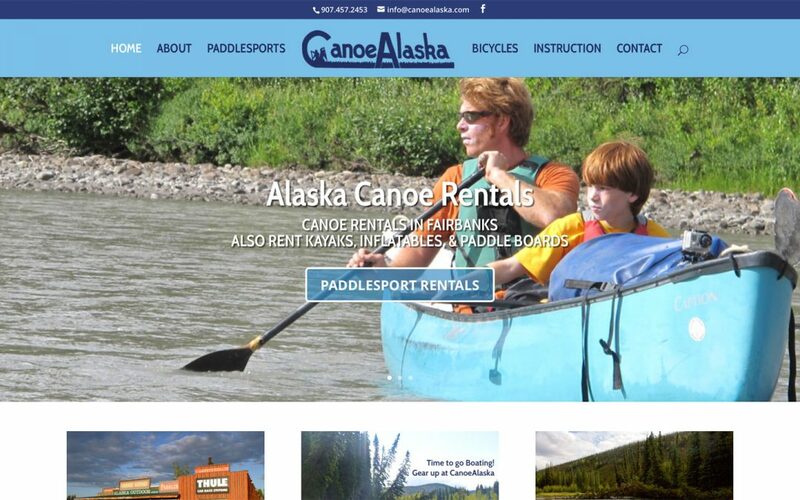 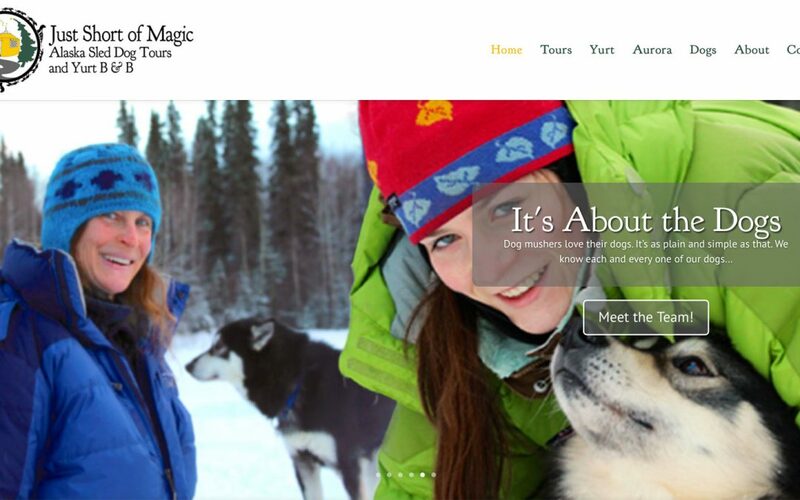 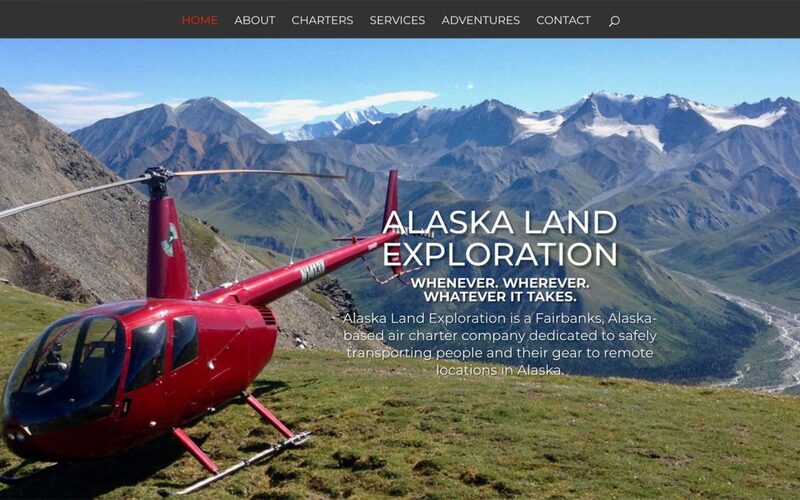 Fairbanks, Alaska-based air charter company transporting people and gear to remote locations. 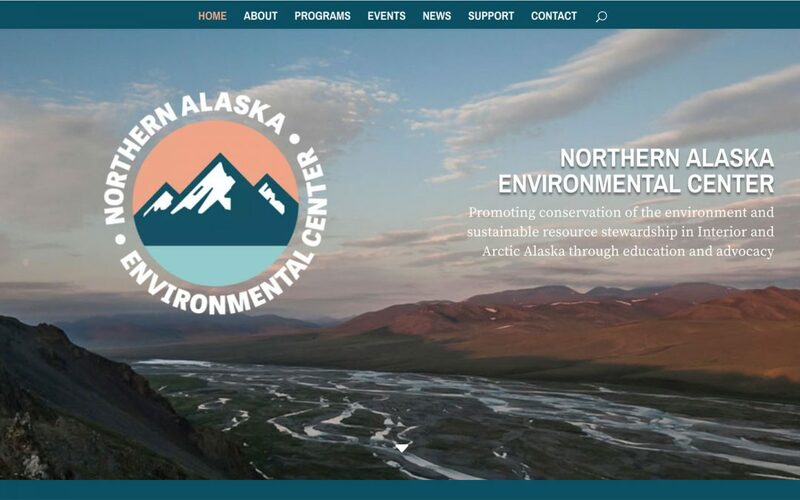 Promoting conservation and sustainable resource stewardship in Interior and Arctic Alaska. 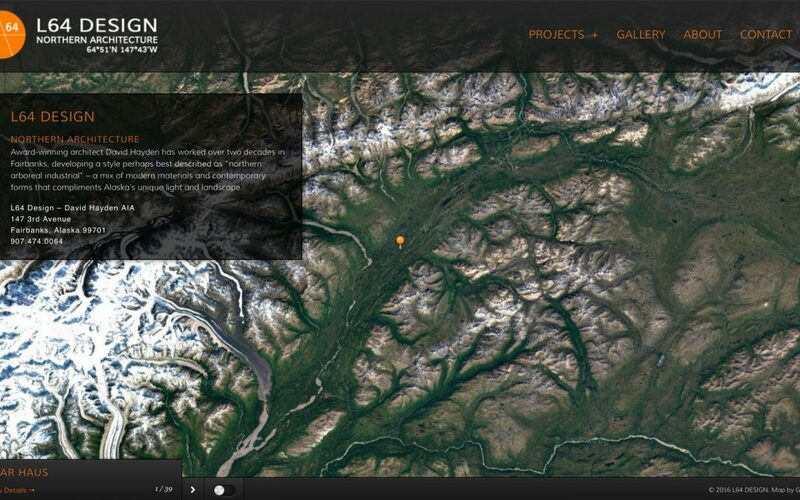 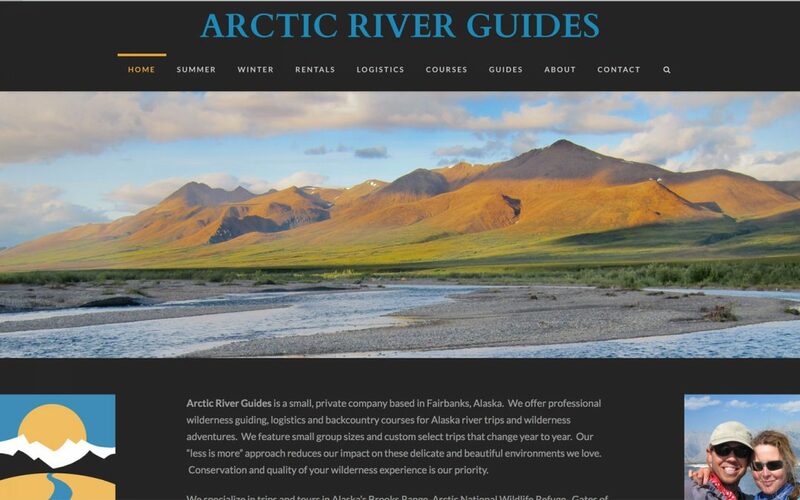 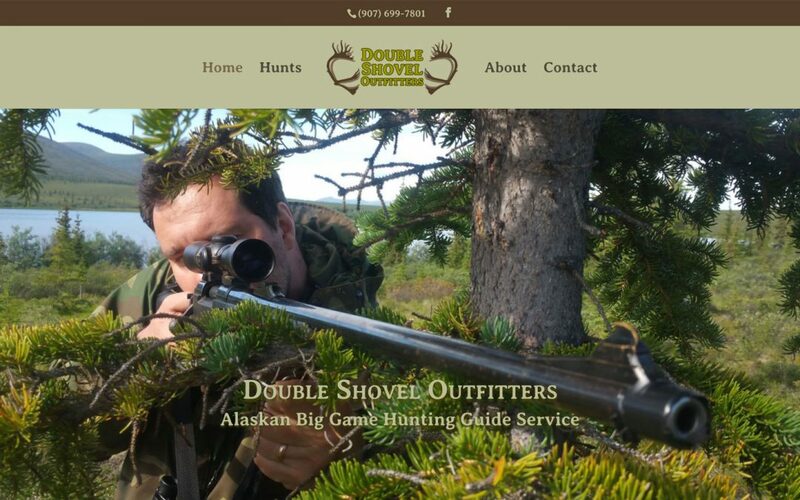 Alaskan Big Game Hunting Guide Service. 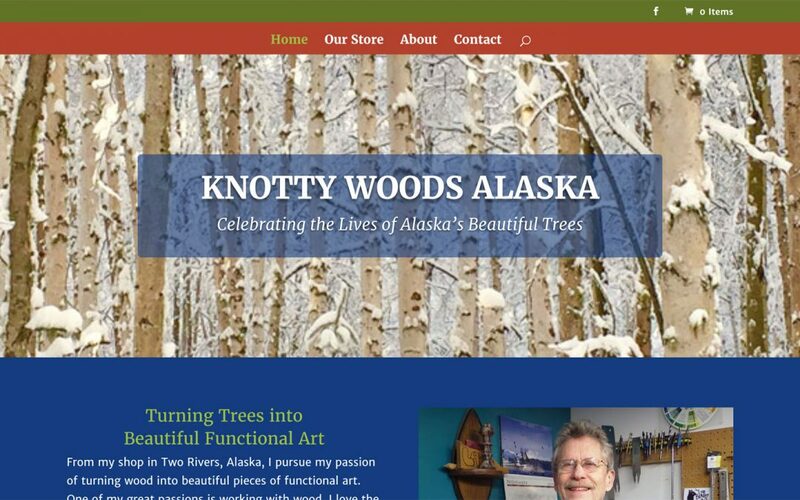 Turning beautiful pieces of wood into functional art.